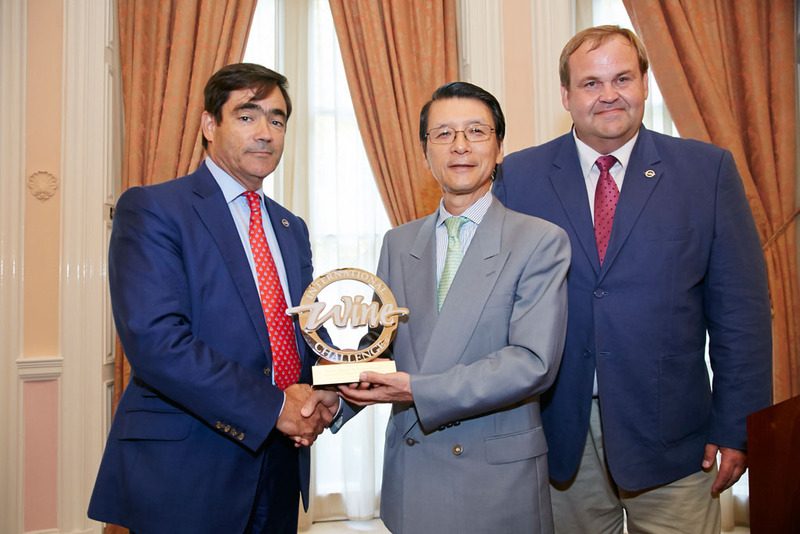 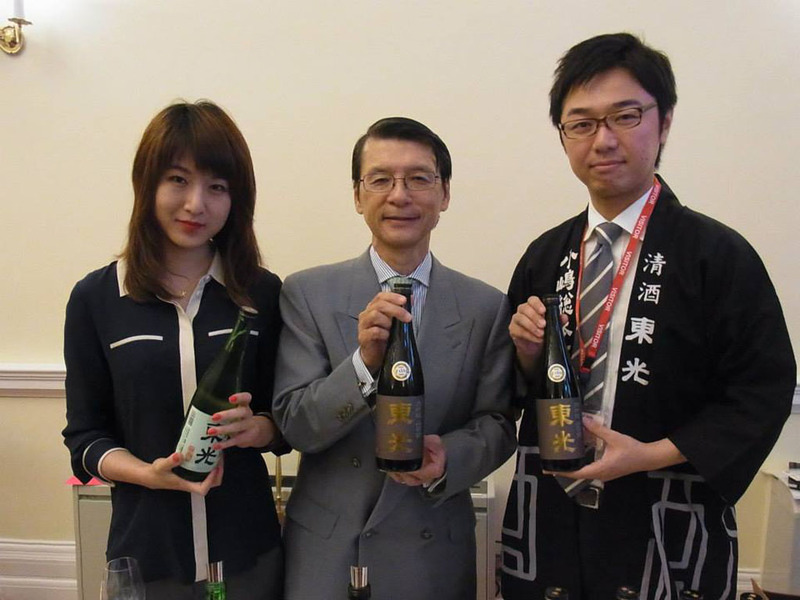 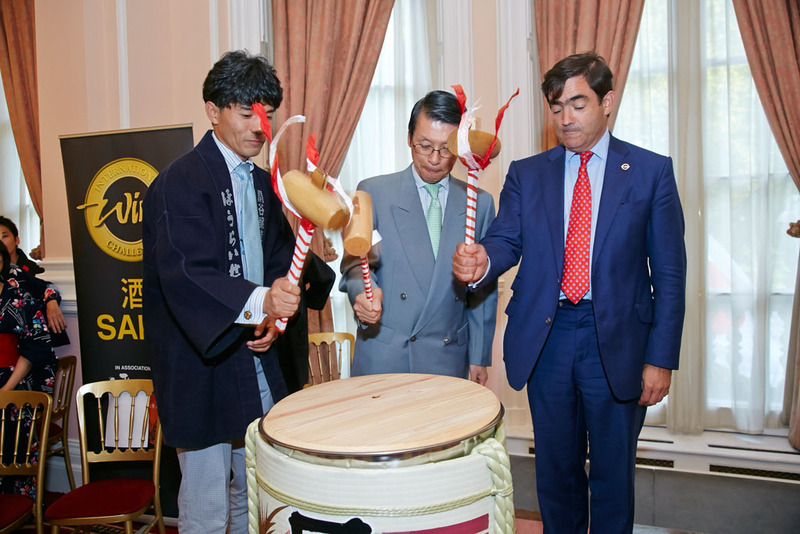 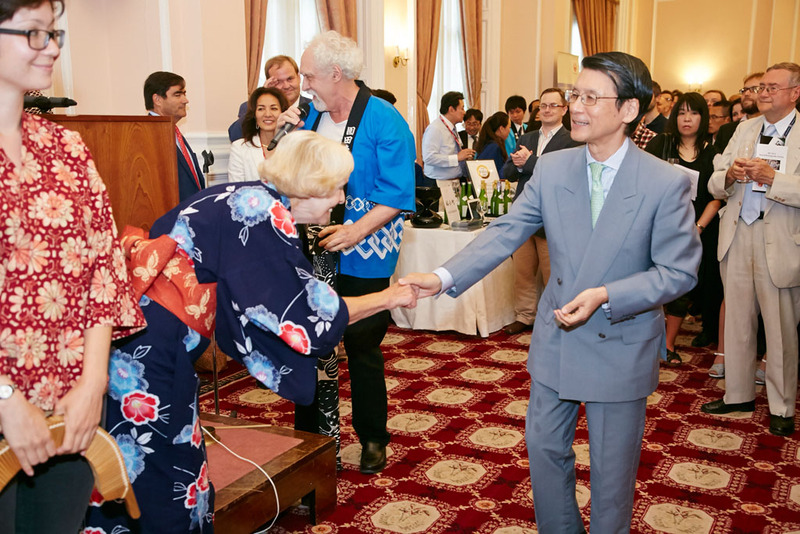 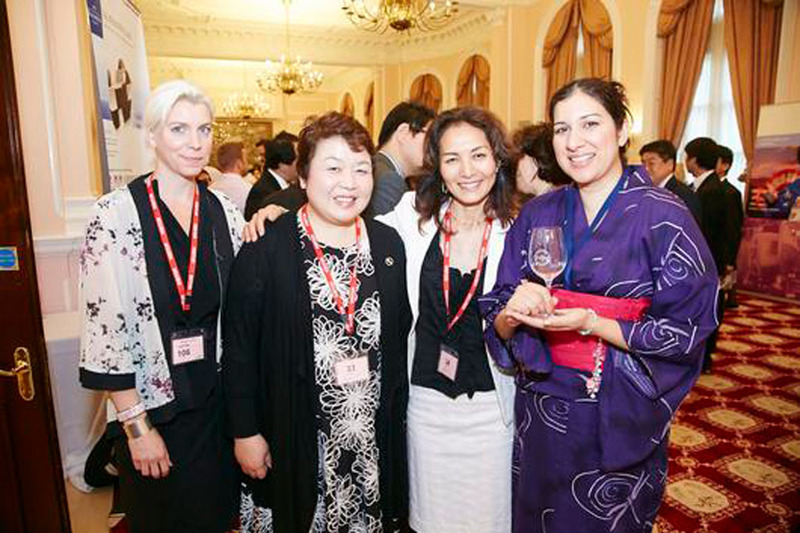 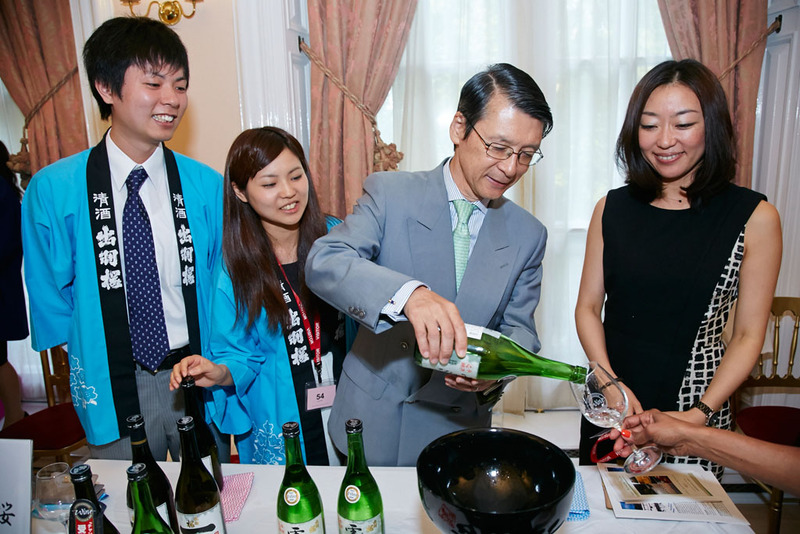 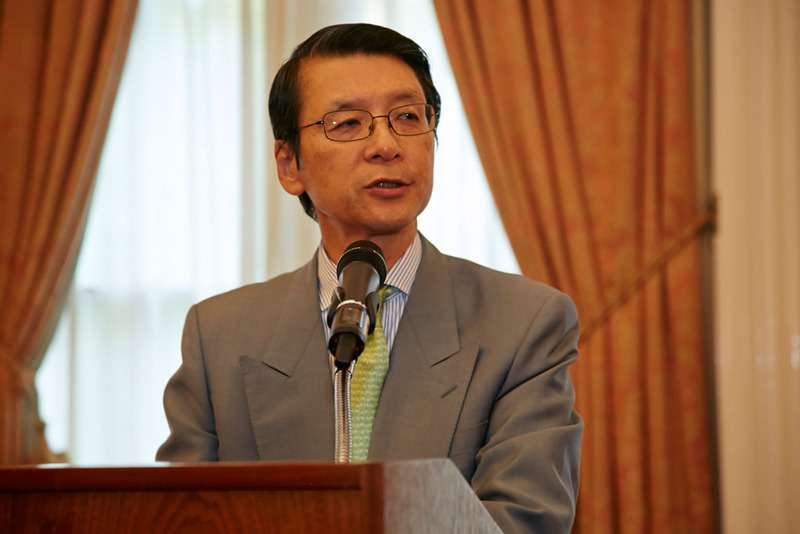 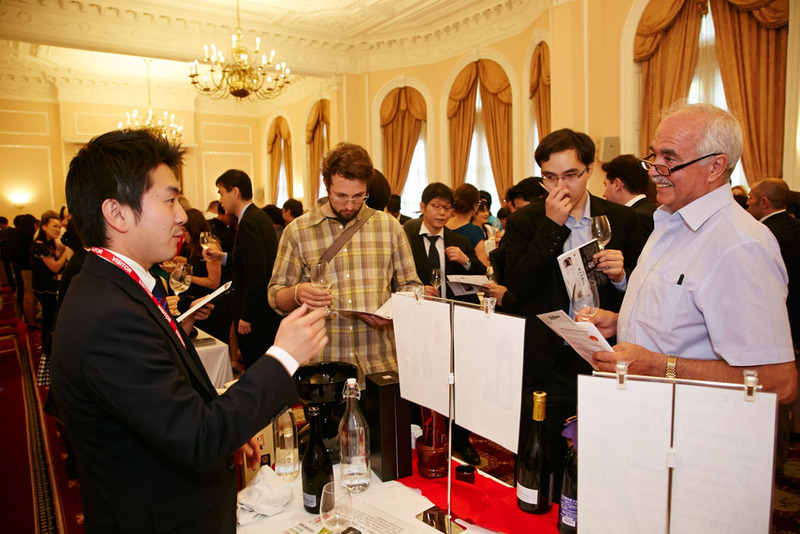 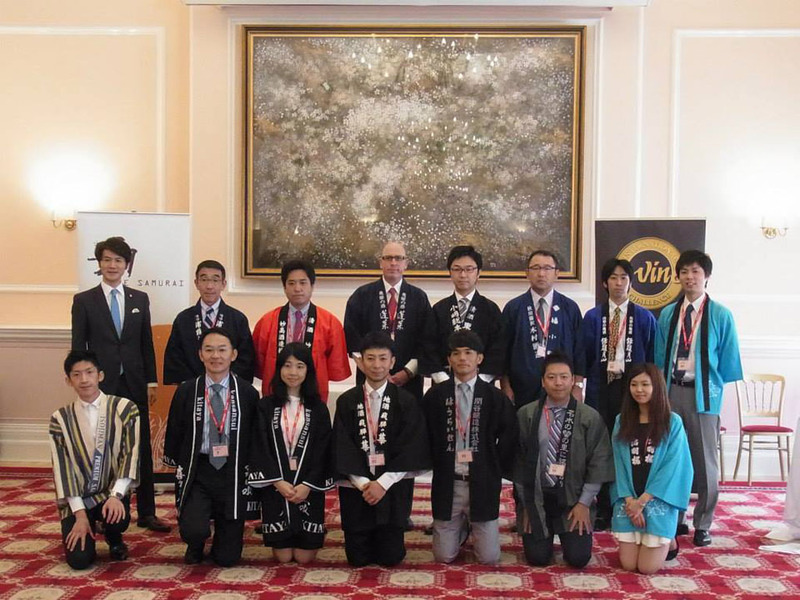 On 17th July, the day after the IWC sake awards announcement, His Excellency Mr Keiichi Hayashi, the Ambassador of Japan and his team kindly hosted a sake tasting event to celebrate the champion and short-listed sake makers of the IWC 2014 sake competition. 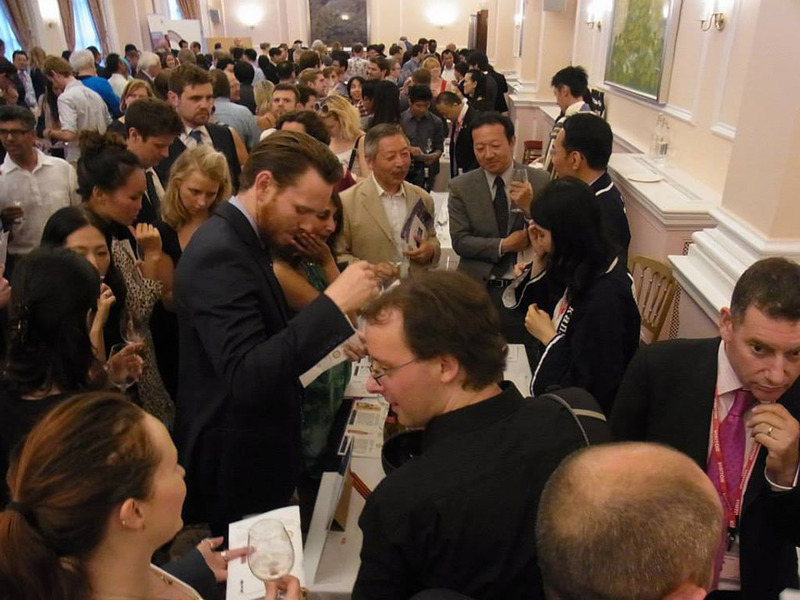 This tasting is the highlight of Sake Samurai’s events of the year, and this year 600 sake enthusiasts registered to get a chance to meet the proud sake makers and to taste the winning sake. 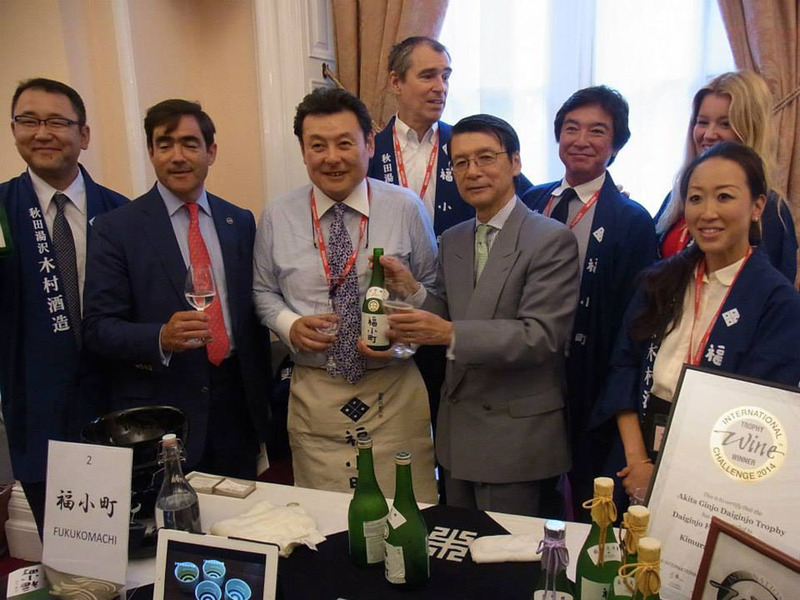 The success of this presentation shows the growing interest in, and popularity of, sake in the European market from both trade and consumers. 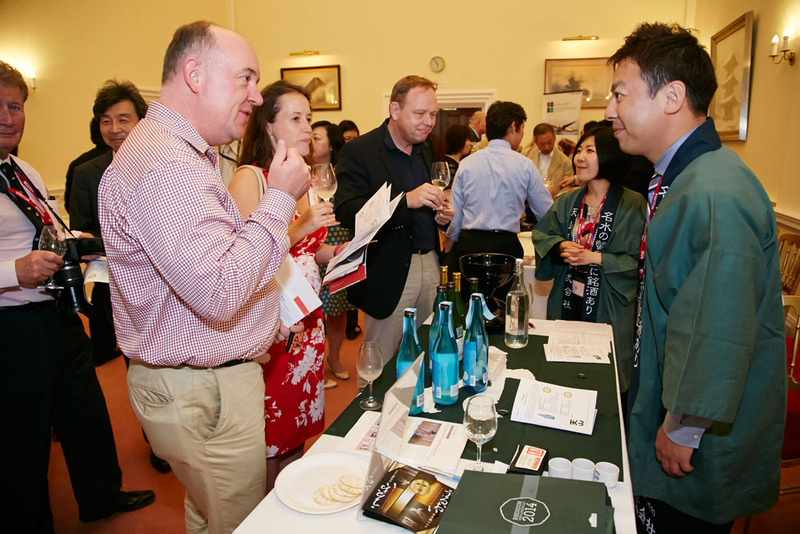 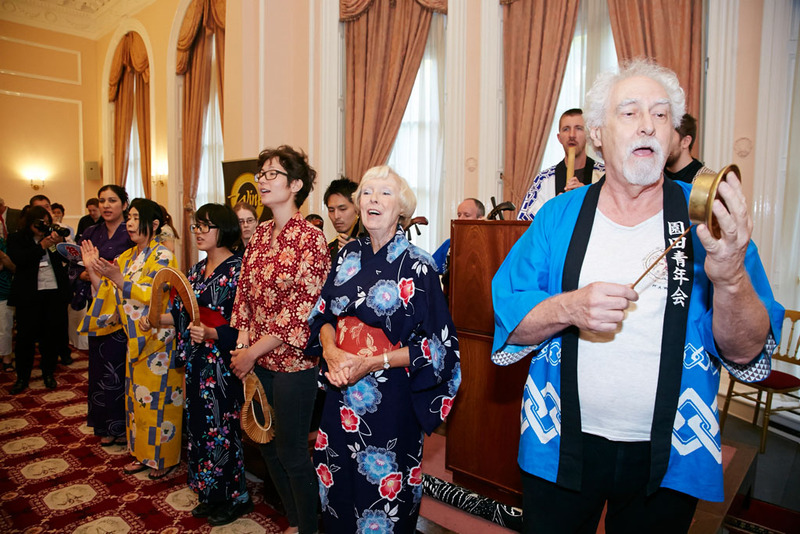 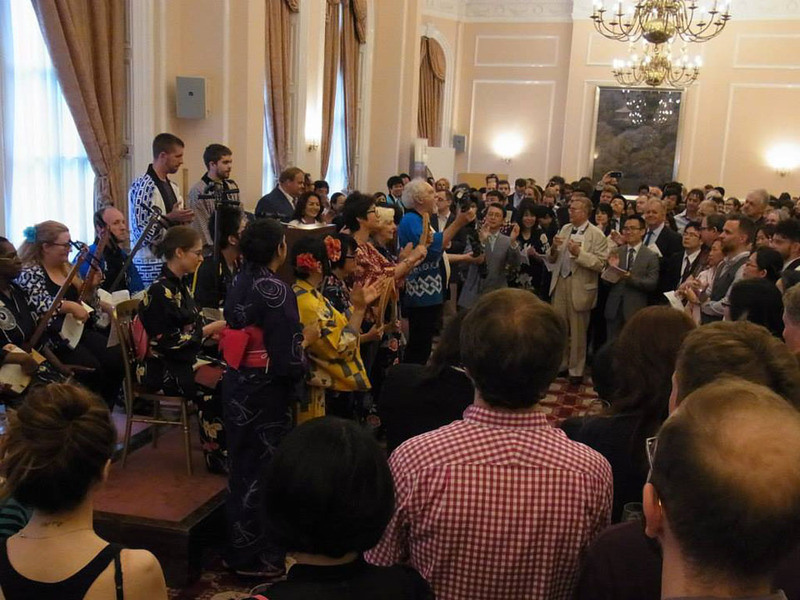 We would like to express our special thanks to the sake experts who supported the sake makers, enabling them to communicate with guests, and also for SOAS Minyo group led by Dr. David Hughes for performing sake-making songs from Japan. 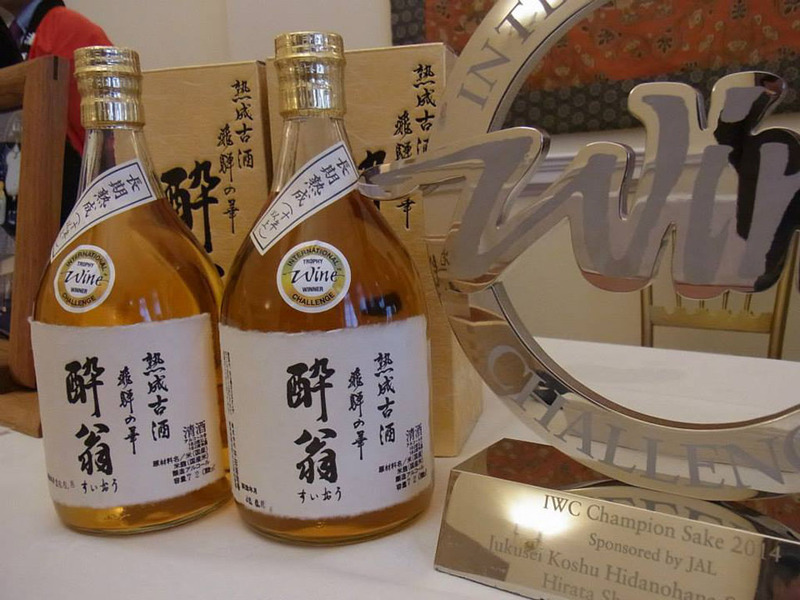 ‘I would like to thank the IWC and Sake Samurai for providing an international platform for recognising the efforts of a number of distinguished sake breweries which have helped to boost the popularity of Japan’s traditional rice wine around the world. 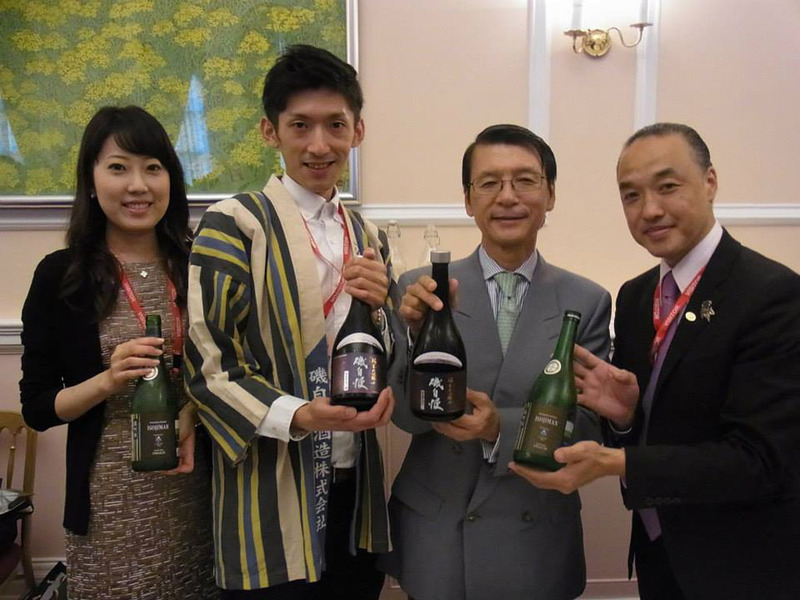 The competition has also motivated aspiring sake breweries to introduce innovative offerings such as sparkling sake, through the expansion in the number of eligible categories implemented this year. 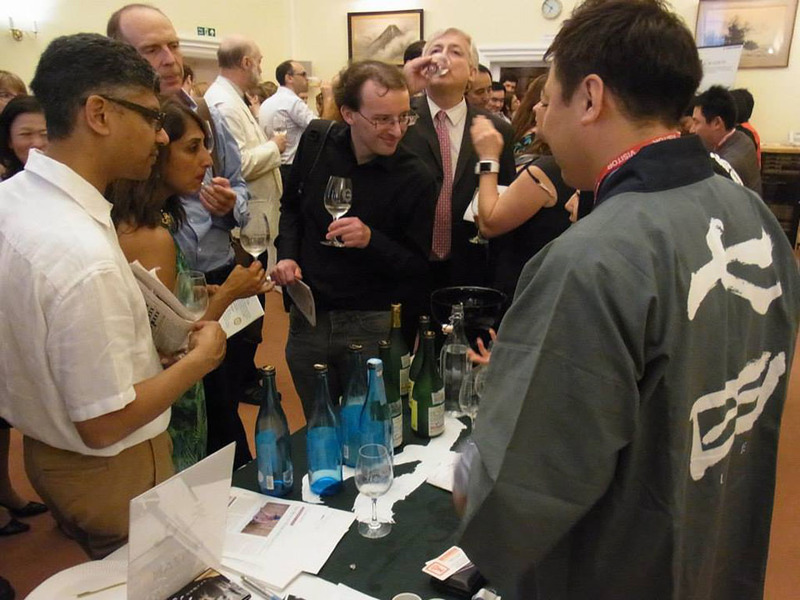 ‘During my previous stint in London in the late ’90s, it is not an exaggeration to say that only a limited circle of British people drank sake when they had washoku, Japanese food. 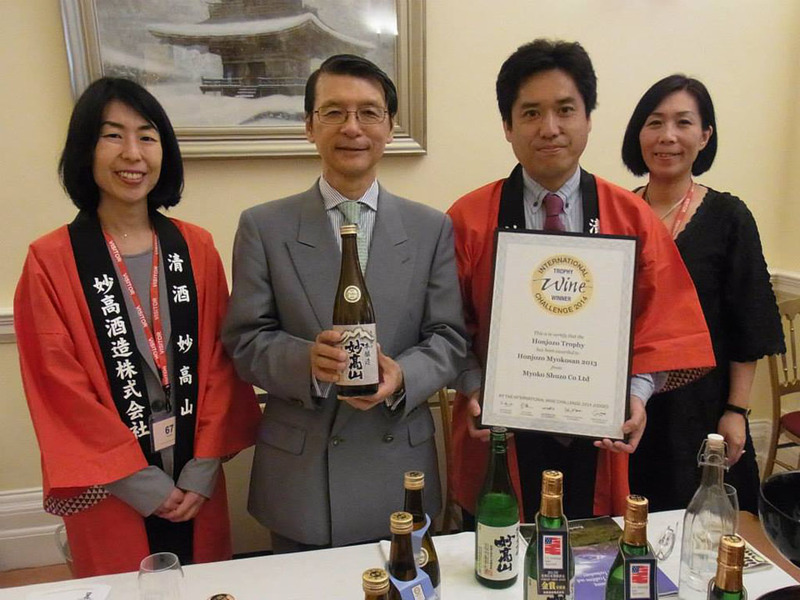 Moreover, in those days, sake was often taken to be a strong spirit like vodka or rum.